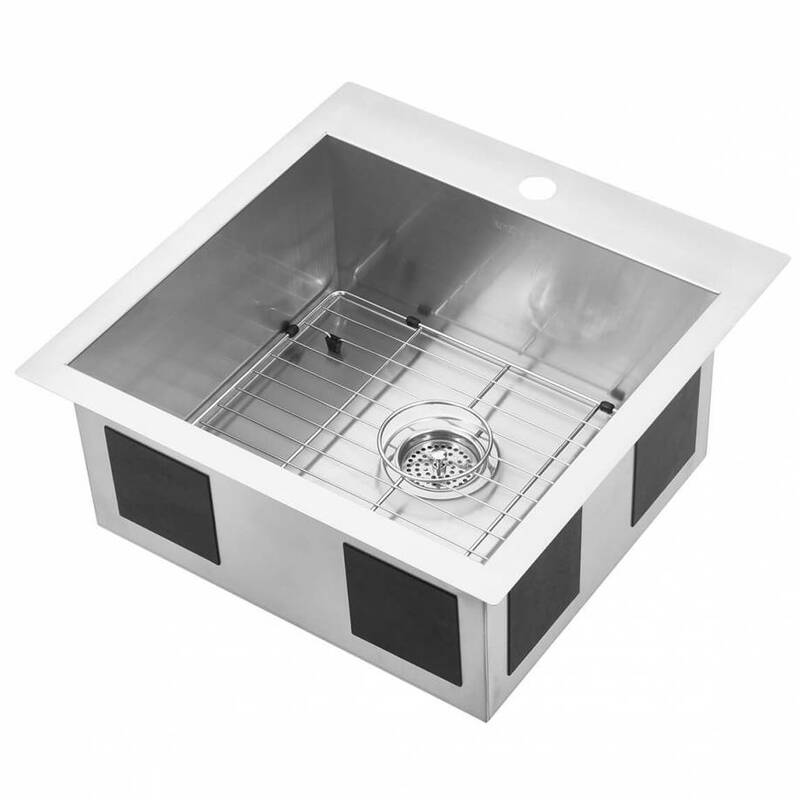 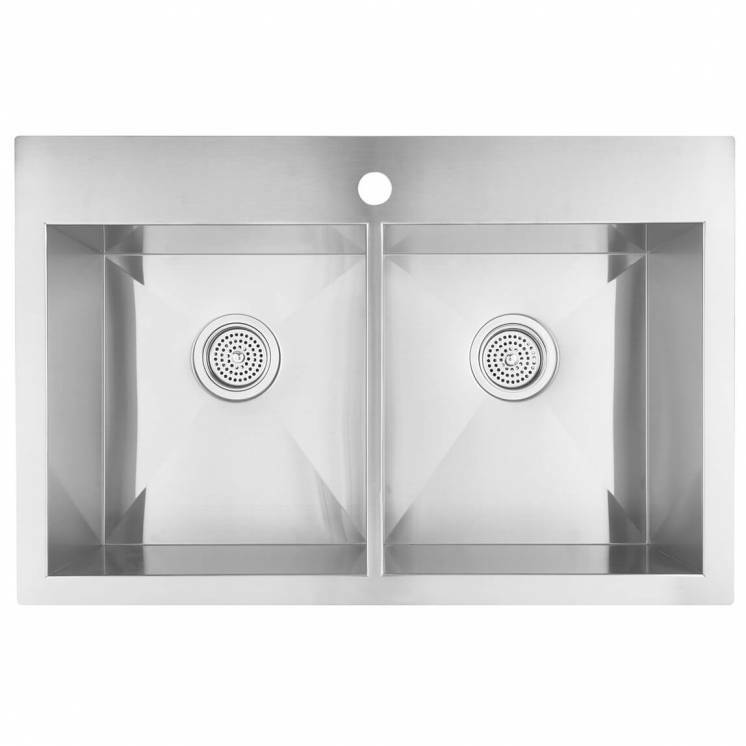 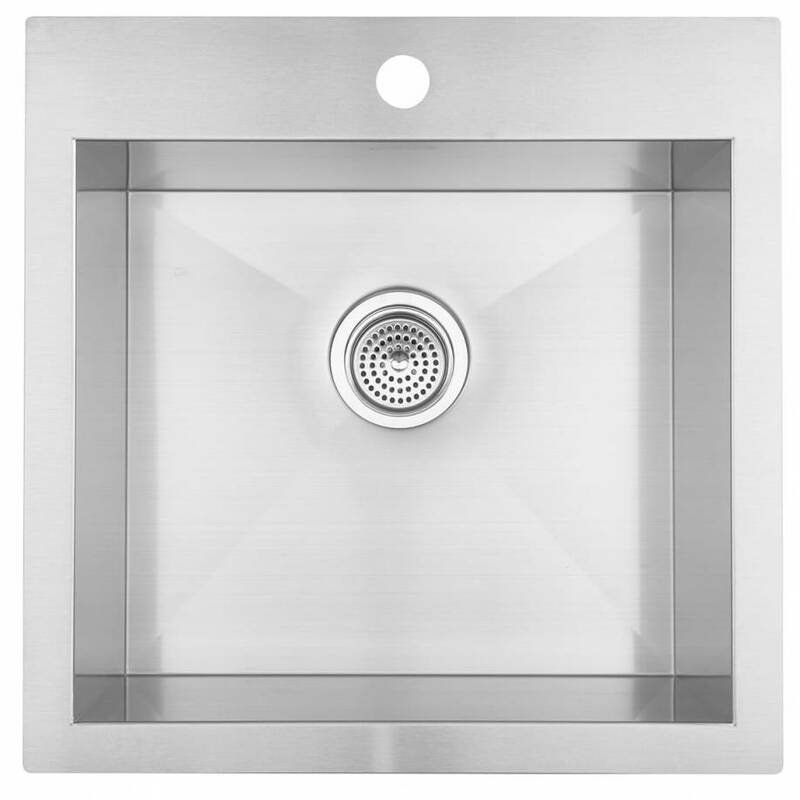 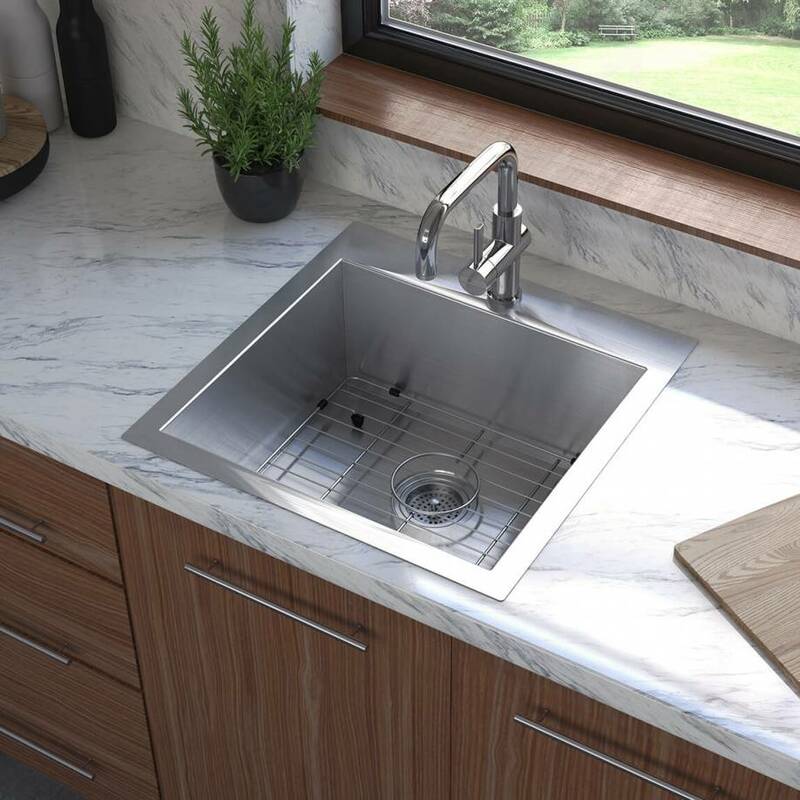 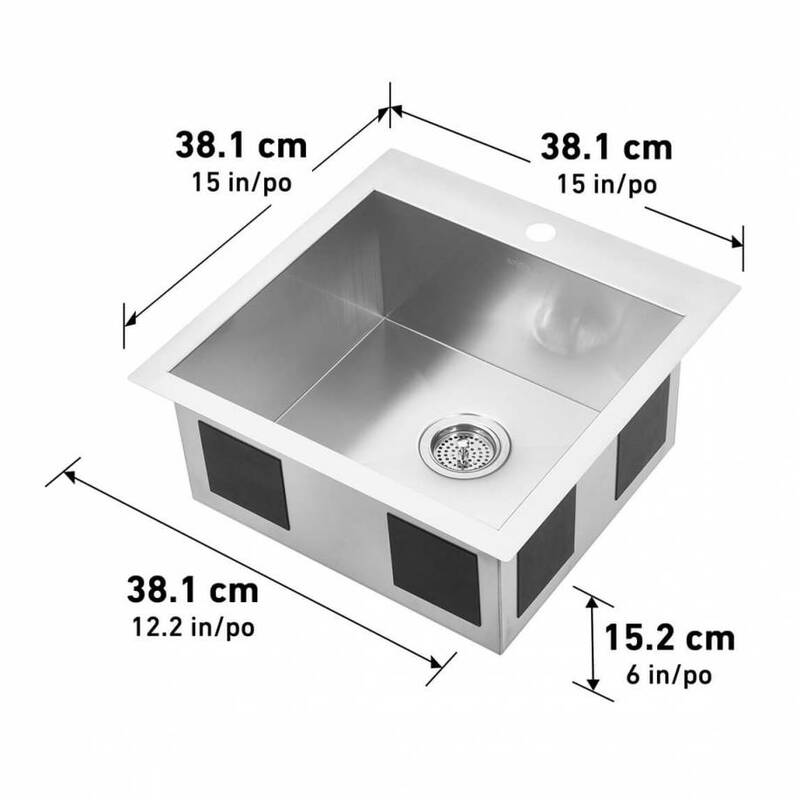 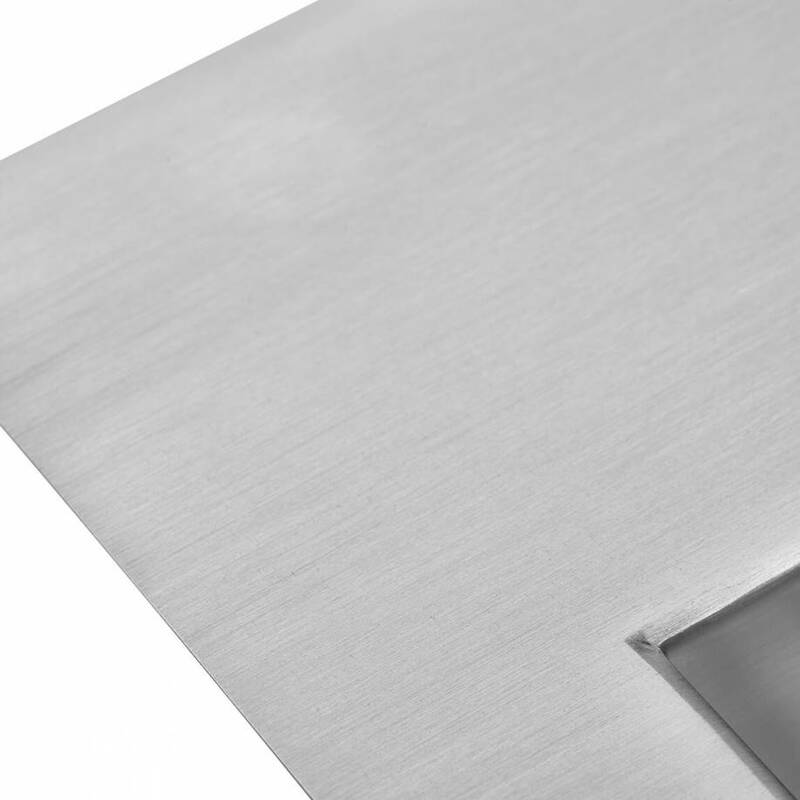 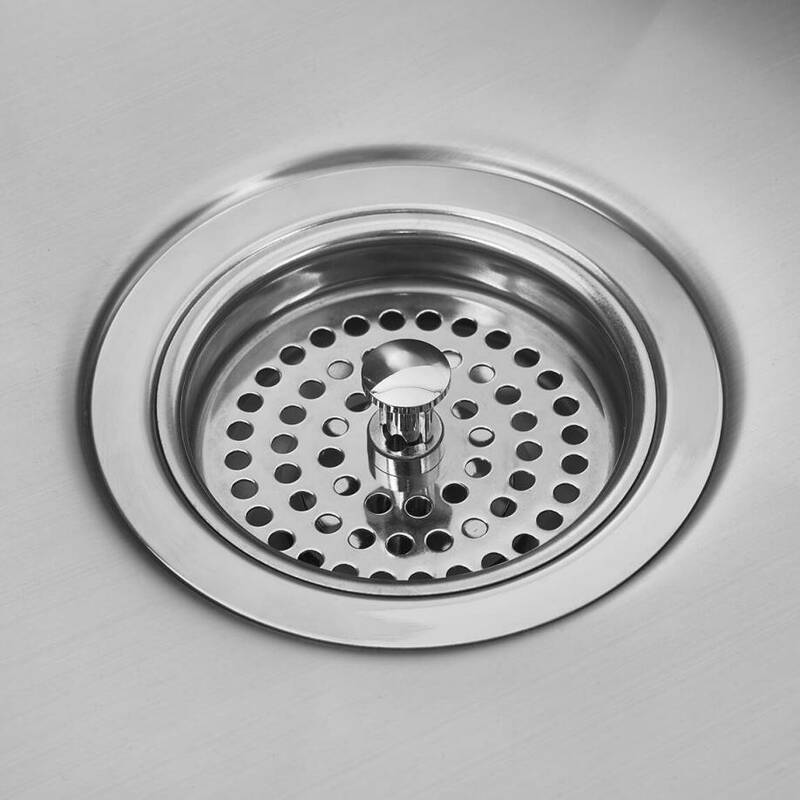 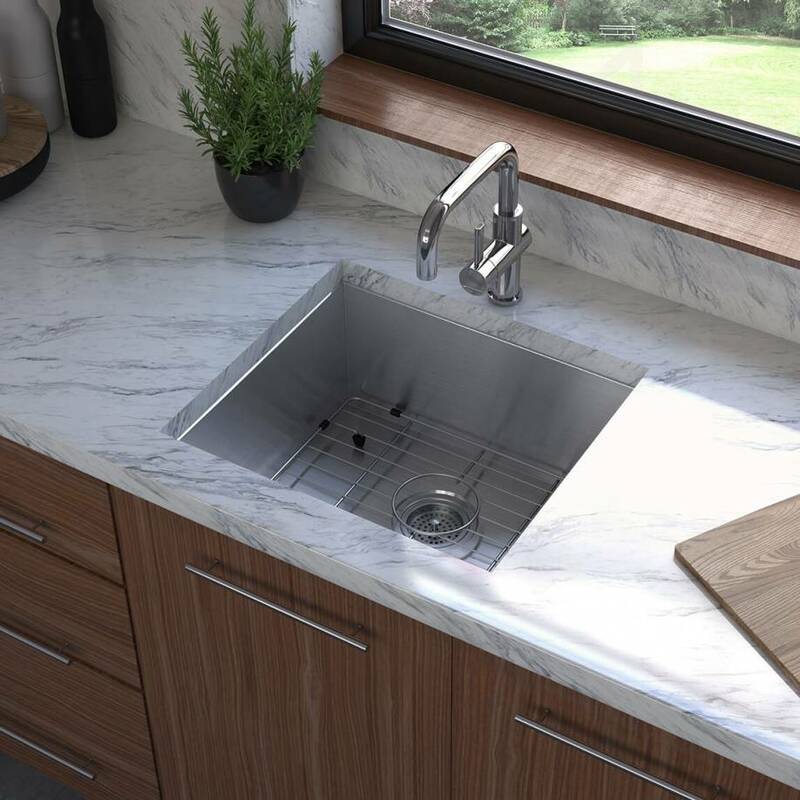 Modernize your kitchen with this hand-made stainless steel sink. 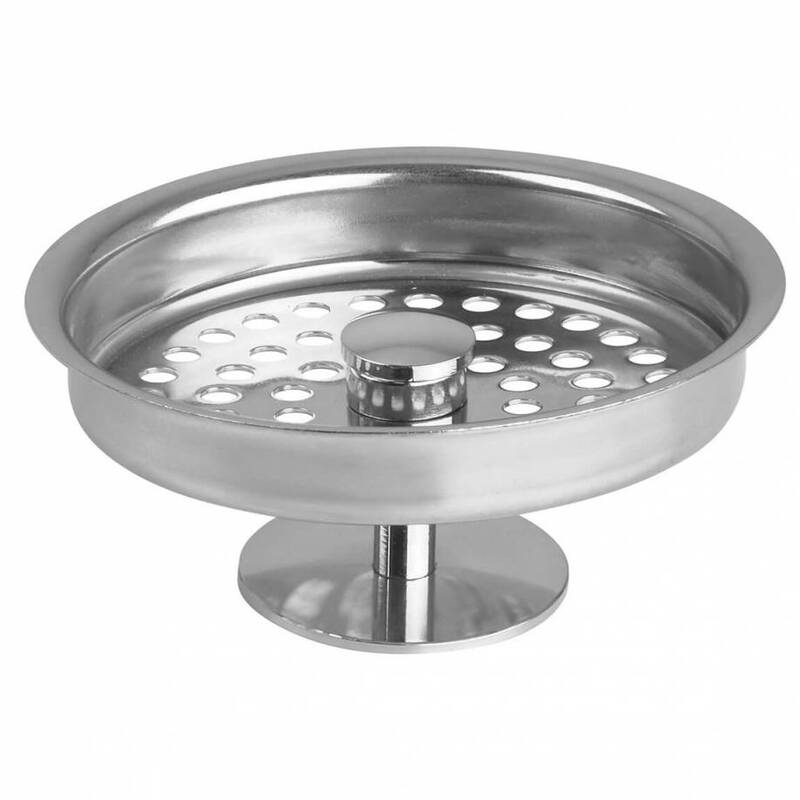 This single-bowl model is sturdy and deep and provides you with all the space you need to move dishes with ease. 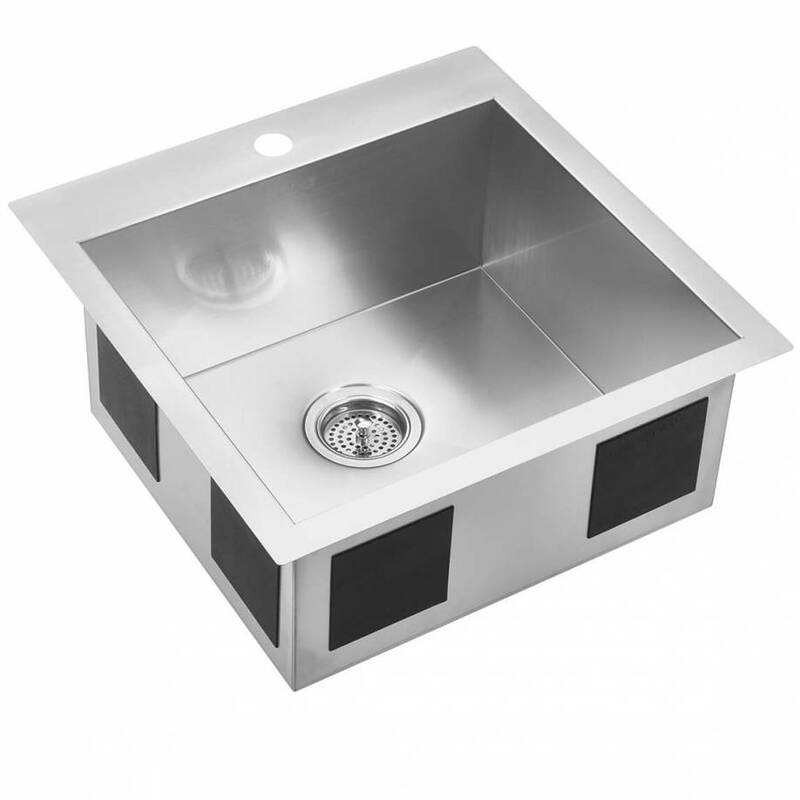 Its square shape also leaves you with more counter space. 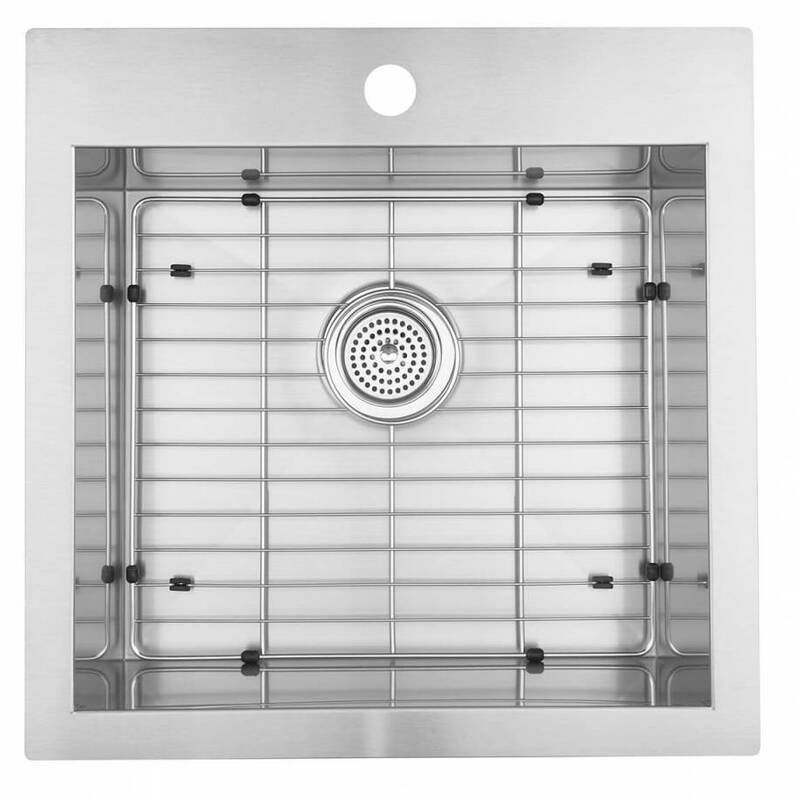 If you wish, you can undermount it as well. 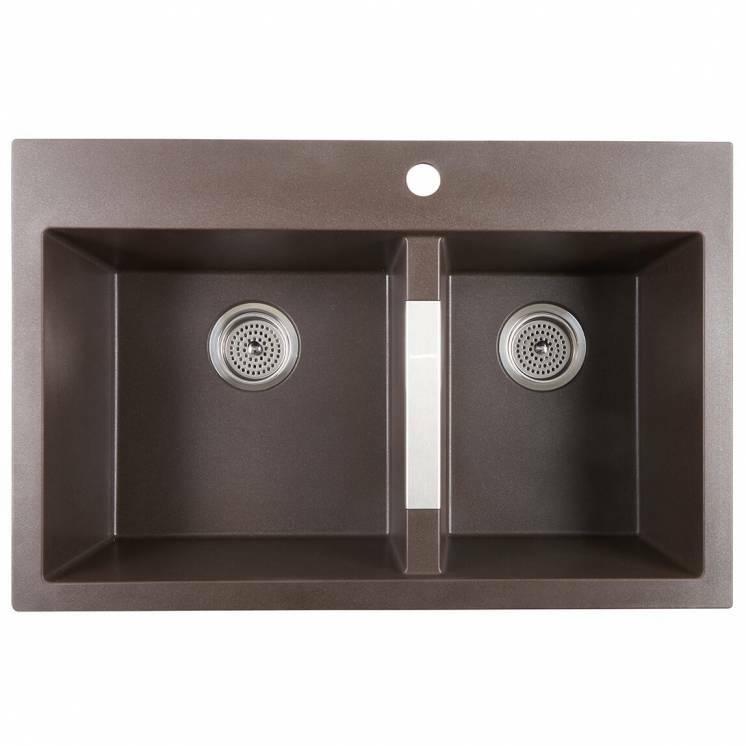 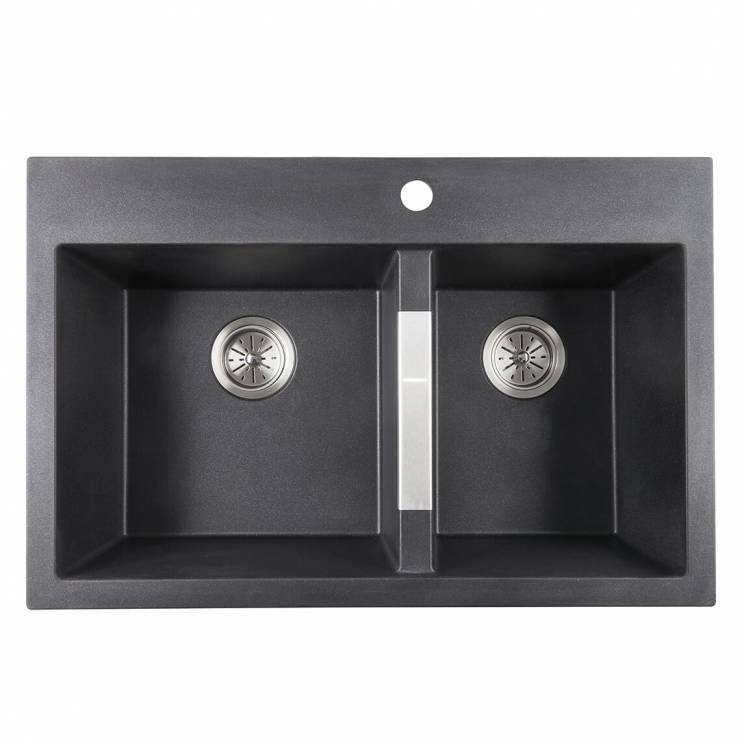 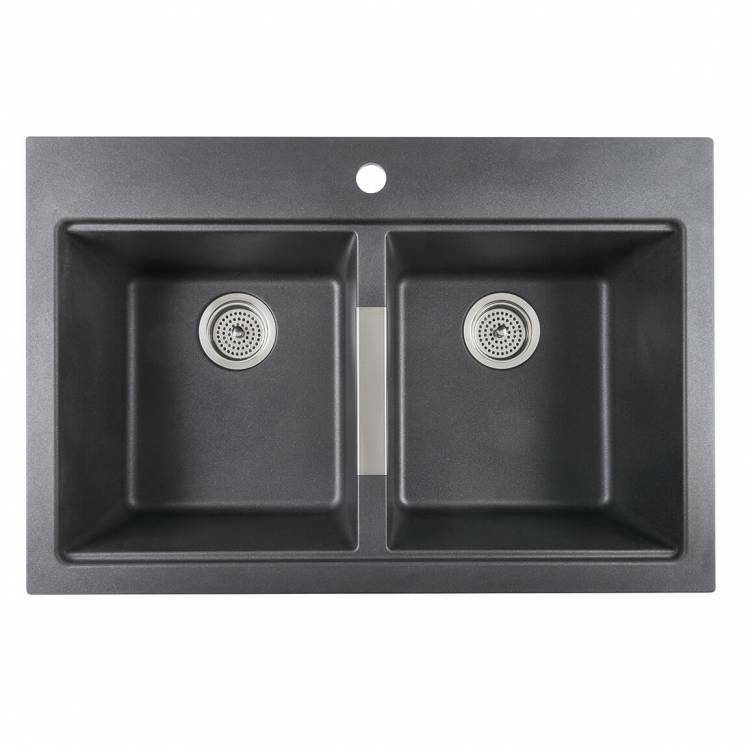 This sink is rust-resistant, has a brushed satin finish and is sturdy and functional. 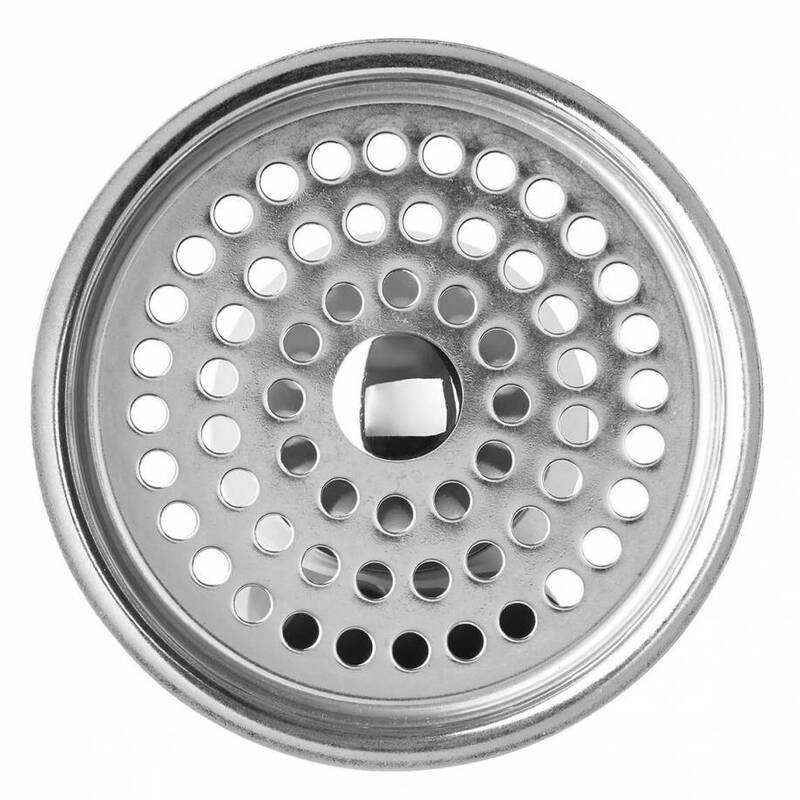 It also comes with a grid and strainer. 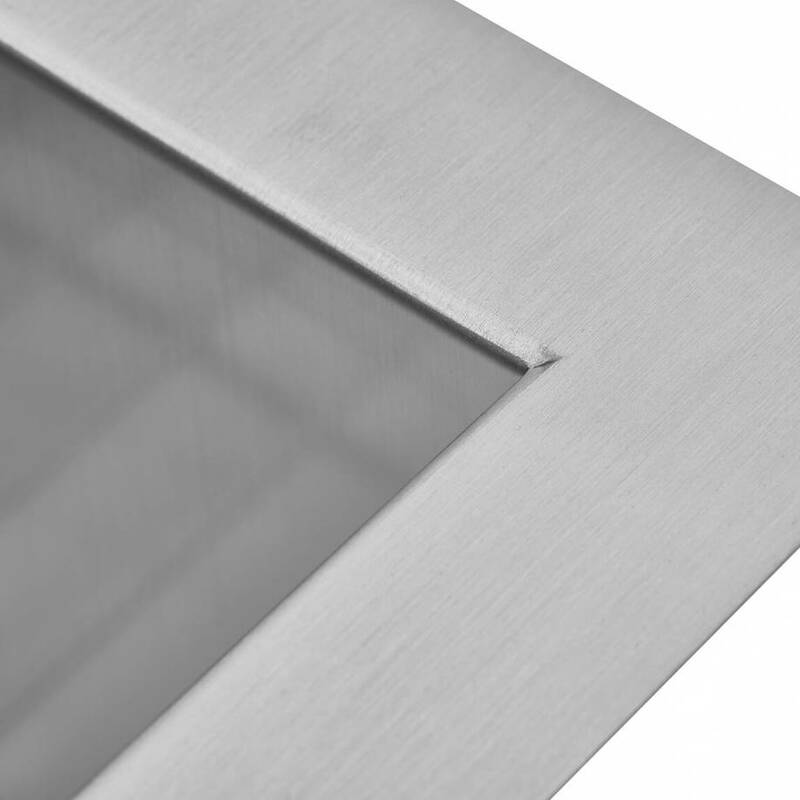 Its silver colour adds a touch of shine to your kitchen, which makes it both an attractive and a reliable choice.